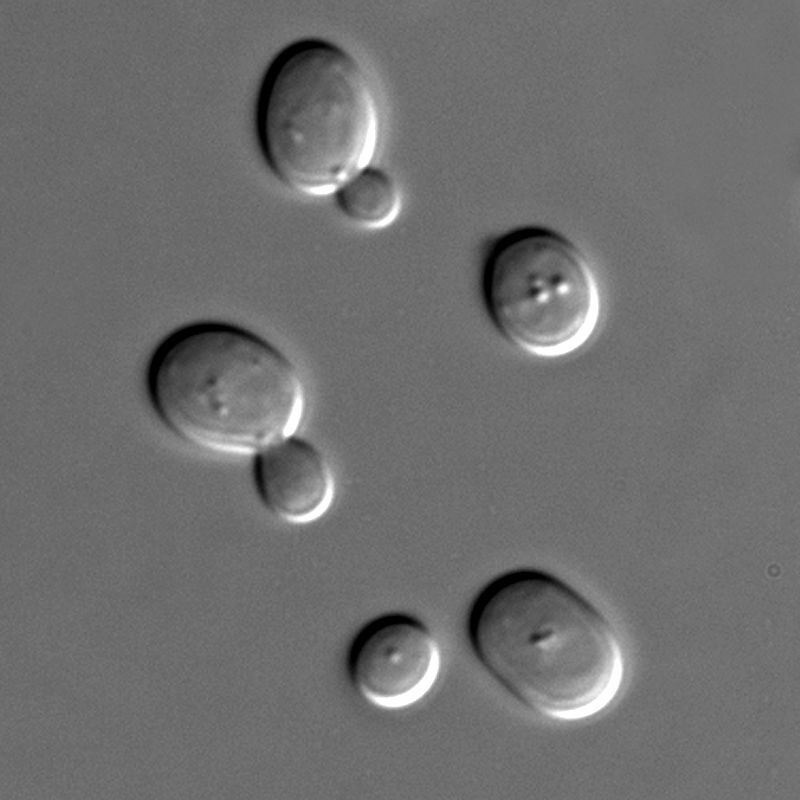 Splice variants are very common in eukaryotes. We know that it's possible to detect dozens of different splice variants for each gene with multiple introns. In the past, these variants were thought to be examples of differential regulation by alternative spicing but we now know that most of them are due to splicing errors. 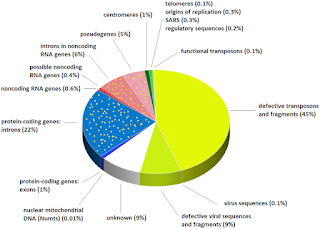 Most of the variants have been removed from the sequence databases but many remain and they are annotated as examples of alternative splicing, which implies that they have a biological function. I have blogged about splice variants many times, noting that alternative splicing is a very real phenomenon but it's probably restricted to just a small percentage of genes. 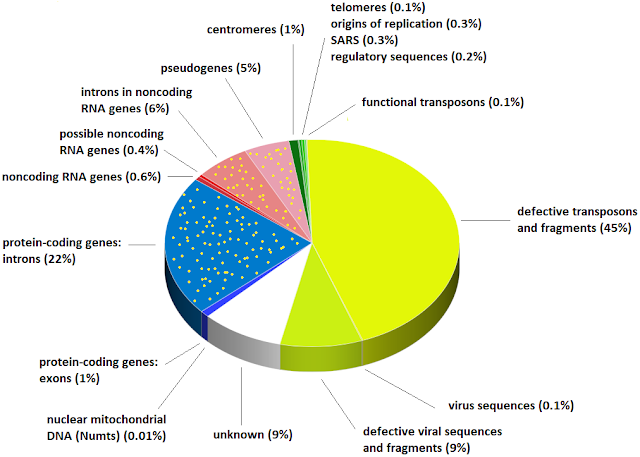 Most of splice variants that remain in the databases are probably due to splicing errors. They are junk RNA [The persistent myth of alternative splicing]. The ongoing controversy over the origin of splice variants is beginning to attract attention in the scientific literature although it's fair to say that most scientists are still unaware of the controversy. They continue to believe that abundant alternative splicing is a real phenomenon and they don't realize that the data is more compatible with abundant splicing errors. Some molecular evolution labs have become interested in the controversy and have devised tests of the two possibilities. I draw your attention to a paper that was published 18 months ago. Are multiple transcription start sites functional or mistakes? If you look in the various databases you'll see that most human genes have multiple transcription start sites. The evidence for the existence of these variants is solid—they exist—but it's not clear whether the minor start sites are truly functional or whether they are just due to mistakes in transcription initiation. They are included in the databases because annotators are unable to distinguish between these possibilities. 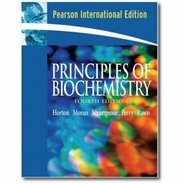 Let's look at the entry for the human triosephosphate isomerase gene (TPI1; Gene ID 7167). The correct mRNA is NM_0003655, third from the top. (Trust me on this!). The three other variants have different transcription start sites: two of them are upstream and one is downstream of the major site. Are these variants functional or are they simply transcription initiation errors? This is the same problem that we dealt with when we looked at splice variants. In that case I concluded that most splice variants are due to splicing errors and true alternative splicing is rare. What is the dominant view of junk DNA? I think that about 90% of our genome is junk and I know lots of other scientists who feel the same way. I'm pretty sure that this view is not shared by the majority of scientists but I don't know whether they are convinced that most of our genome is functional or whether they just think the question is unanswerable at the present time. I suspect that the latter view is more common but I'd like to hear your opinion. Baker’s yeast (Saccharomyces cerevisiae) is one of the best studied eukaryotes. Its genome is just slightly larger than the largest bacterial genome and it was the first eukaryotic genome to be sequenced (Mewes at al., 1997). 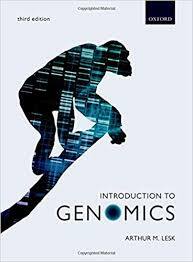 It has about 7000 genes in total and 6,604 of these genes are protein-coding genes but only 280 of these genes contain introns.1 The rest have lost their introns over the course of several hundred million years of evolution (Hooks et al., 2014). What happens when twins get their DNA tested? The Canadian Broadcastng Company (CBC) has a TV show called Marketplace that promotes itself as an advocate of consumers' rights. It has a history of testing the claims of advertisers and usually shows that these claims are misleading or false. Here's what they say on their website. On air since 1972, Marketplace is Canada’s consumer watchdog. We get the goods to help you shop smarter and protect yourself from slick scams and misleading marketing claims. We investigate the products and services we all use every day and push companies and government for answers. And we expose the truth on stories that matter to you and your family. Blogging was light last year because I was busy with other things and because the popularity of blogs is declining rapidly. The most popular post, based on the number of views, garnered only 9229 views, which is more than the most popular post of 2017 but only half as much as the most popular post of 2016. The post with the most comments (53) has almost 10X fewer comments than posts from a few years ago but that's partly because more people are commenting on Facebook and because I'm restricting blog comments in various ways.